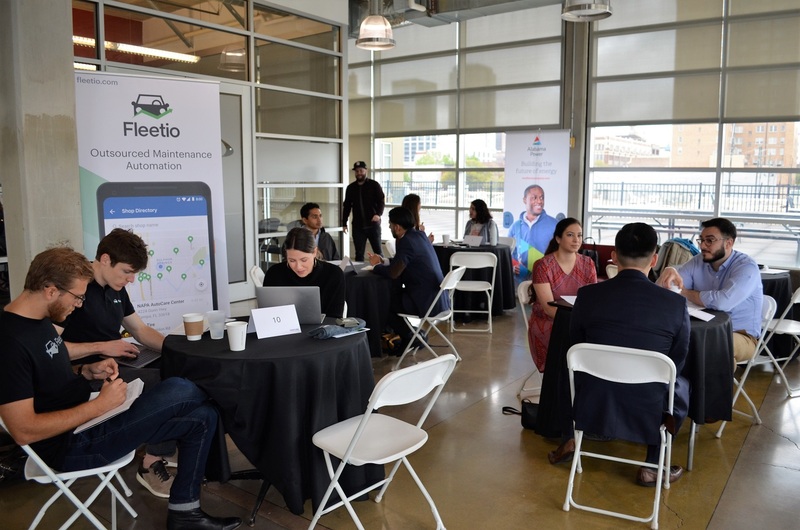 For the second time in three years, Birmingham played host to the regional job fair that matches Venture for America (VFA) fellows with startup and innovation companies. 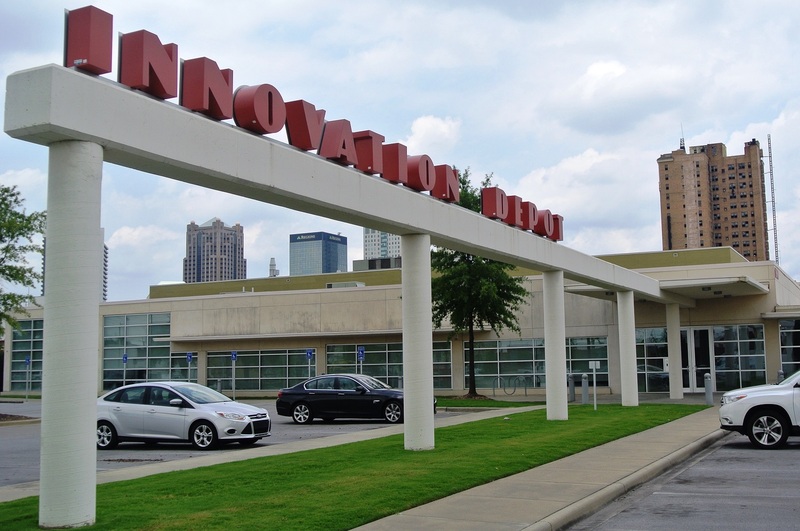 Innovation Depot was the site of the event April 5, which has more in common with speed dating than a job fair. 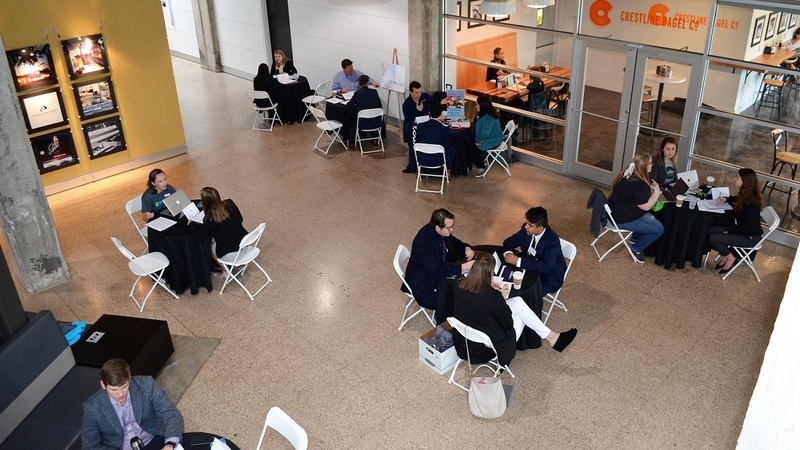 Companies looking to hire VFA fellows had only a few minutes to conduct interviews. VFA fellows have been putting their best feet forward in Birmingham since the program brought its fellowships to the Magic City four years ago. Innovation Depot hosted the job fair in 2017 and has become a favorite spot on the New York-based organization’s rotation. “We came here to Birmingham about four years ago and since then have more than doubled the size of the classes that we’ve brought to Birmingham,” said Abby Guerin, Birmingham director of VFA. Venture for America makes dynamic connection with Birmingham tech sector from Alabama NewsCenter on Vimeo. Although the talented fellows come for the fellowship, many decide to stay and continue to work in cities like Birmingham. Nelson said that’s how the fellowship program was meant to work. Two of the VFA fellows from last year’s class are digging in to Birmingham’s innovation economy. Reagan Cline is a product analyst at Fleetio and Daisy Homolka is a business analyst at the Alabama Capital Network. Both are 2018 VFA Fellows. Cline is a Birmingham native and saw VFA as an opportunity to return to her hometown and get involved in the startup community. “It was a great opportunity to connect with people who are just excited about what they’re doing,” she said. Homolka found VFA and Birmingham by Googling cool places for a young person to work. She moved to Birmingham from New York for her VFA fellowship. Cline and Homolka said their fellowships with their companies give them a front-row seat to the growing innovation economy in Birmingham. Homolka’s job puts her in direct contact with entrepreneurs. That energy is what brought Guerin back to Birmingham after being away for several years. Nelson said she has certainly noticed that something special is happening in Birmingham’s innovation economy. Guerin noted the buy-in is across the spectrum in Birmingham. 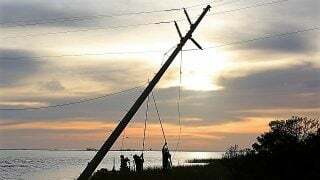 “I think for Birmingham we have so many companies like Alabama Power, Protective Life, Regions that are cornerstones and they have all come to the table and said, ‘We want to help grow this innovation economy here,’” Guerin said. Charlotte, St. Louis, New Orleans and Birmingham companies were among those participating in the VFA job fair at Innovation Depot. The VFA gets more than 2,500 applications for the 200 fellowships each year. Devon Laney, CEO of Innovation Depot, said it’s a feather in Birmingham’s cap to host the VFA event. To have some of the best and brightest young people experience the best of Birmingham’s business community can open some eyes, Laney said. Like Nelson, Laney said he knows something special is happening in Birmingham and it’s helping lure young talent here.